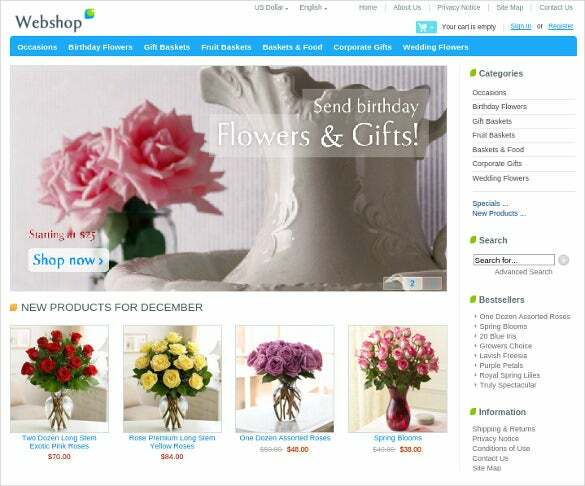 So you want to impress and possibly get a potential customer to make a purchase on your web store. Let us help you help yourself, select from this huge collection of Free ZenCart themes and turn your store’s cart into a piece of art and sit back and let the magic happen. 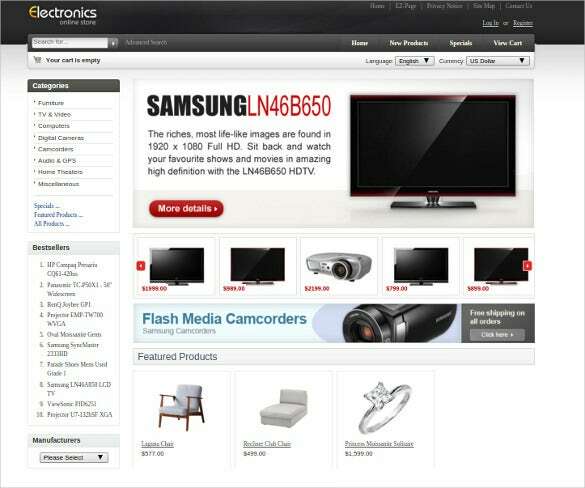 You may also check Free PrestaShop Themes. 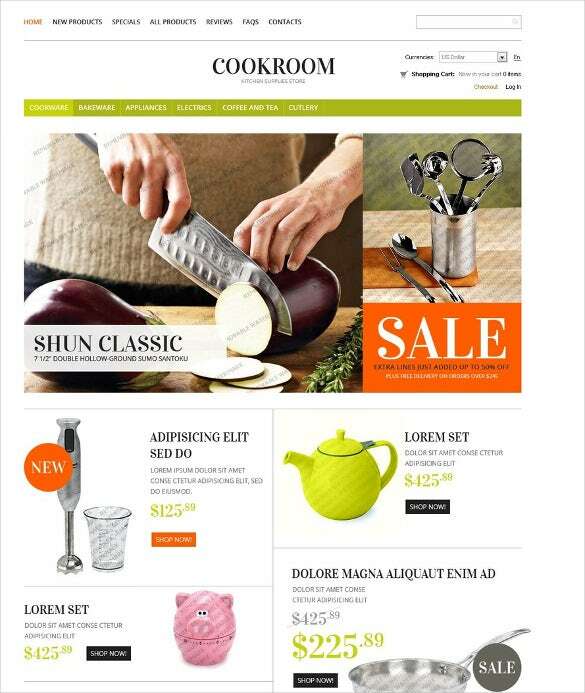 The free cooking shop ZenCart template is a beautiful and elegant zen cart template is an excellent theme for a cooking shop that is able to advertise the different cooking utensils on sale. 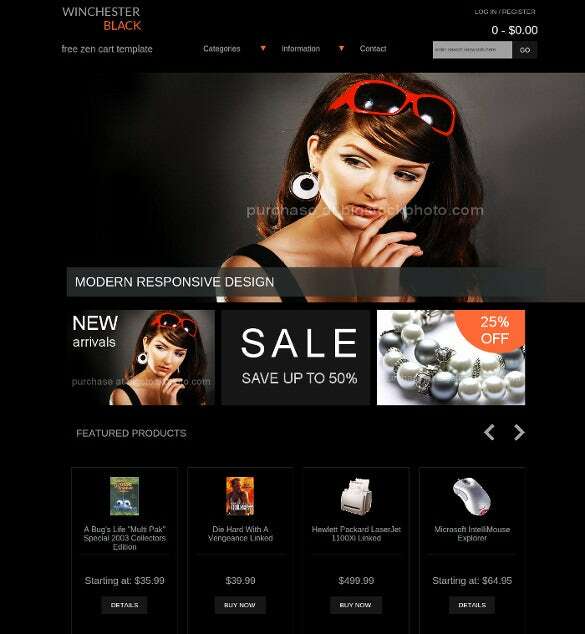 The free modern responsive jewelry zen cart template is an awesome dark themed zen cart template that is able to highlight the different products that are on sale at the jewellery store. 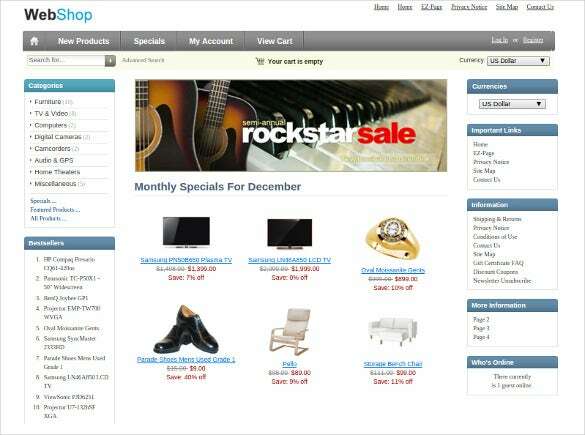 The user friendly usability music store zen cart template free download is a simple and beautiful zen cart template that is able to display all the products available in the store. The stylish fashion zen cart template is a simple dark themed zen cart theme template that displays all the products that are on sale by the online fashion store. 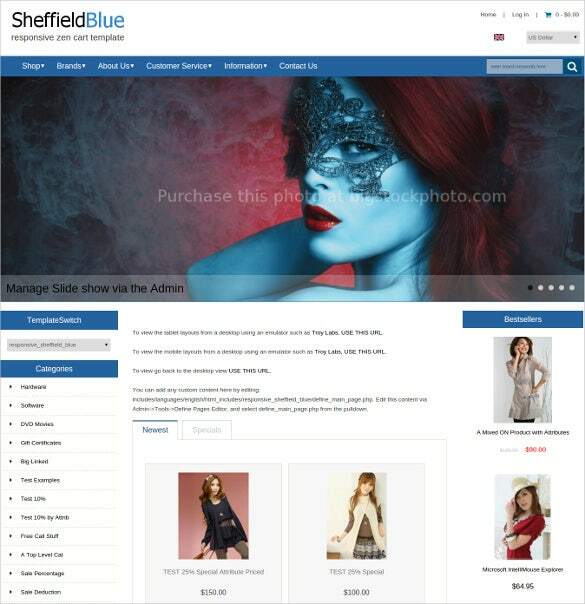 Make front end customizations and have the ability to edit the smallest of things such as background grain and menu drop down styles (slide or rotating for example) and make your cart look exactly the way you want it to. The sample should help you get an idea of how the template would look like. 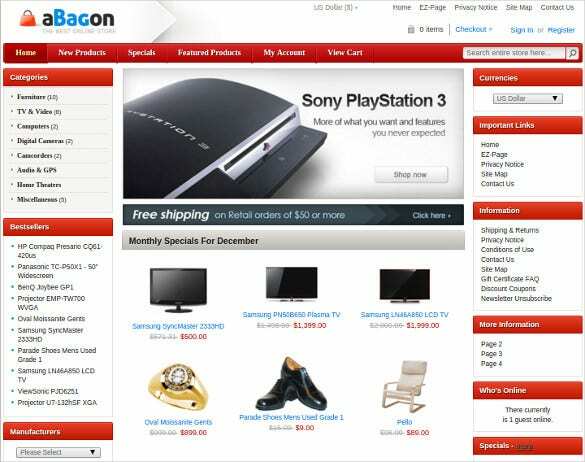 Get some amazing Zencart mobile templates for download here and enjoy these themes for free.